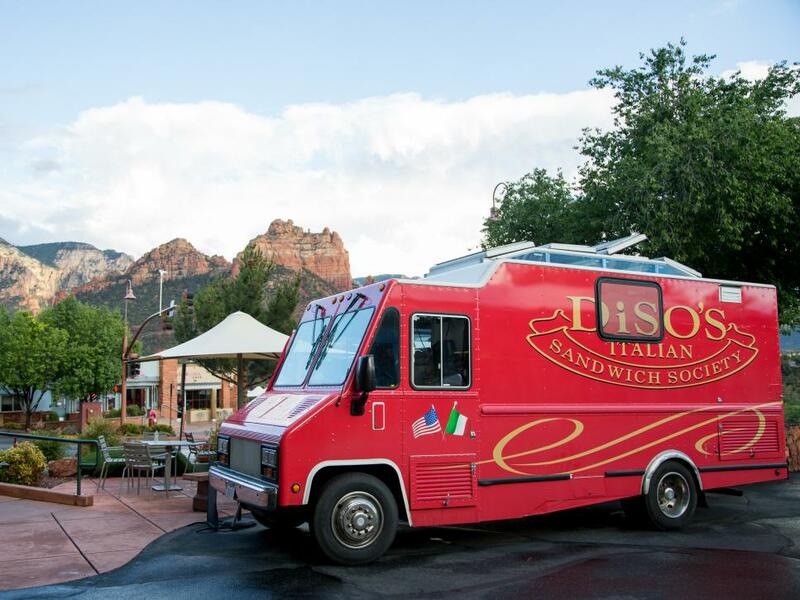 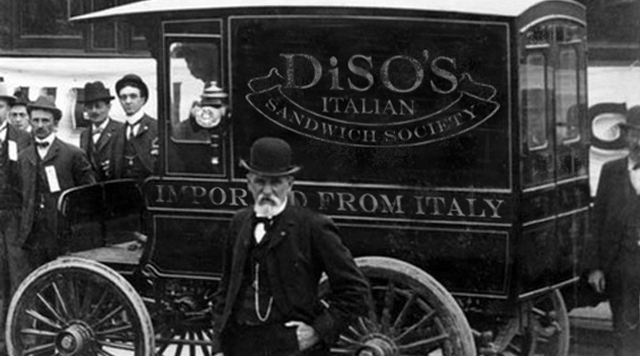 Disos Italian Sandwich Society is a NYC food truck that offers up the highest quality and authenticity of Italian sandwiches on the streets on New York City. 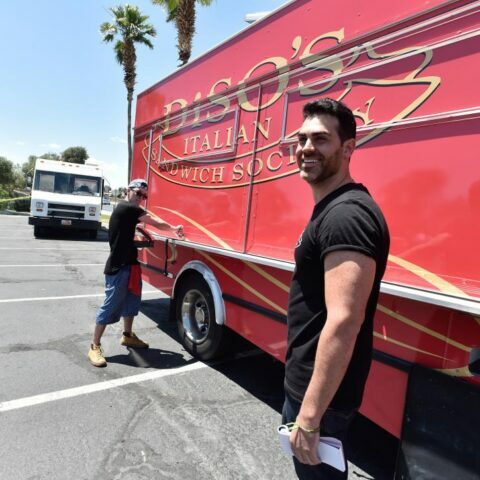 Being able to display what Disos serves and who we are as a company on such a platform like the Food Network is a dream come true to any person who’s career is working with food and feeding people. 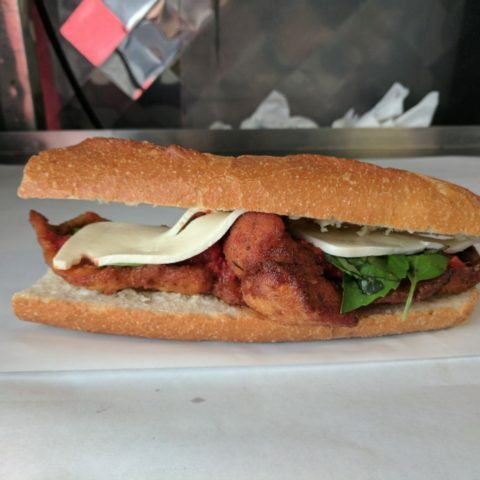 The exciting tastes of Italian sandwiches from two food trucks roaming New York City. 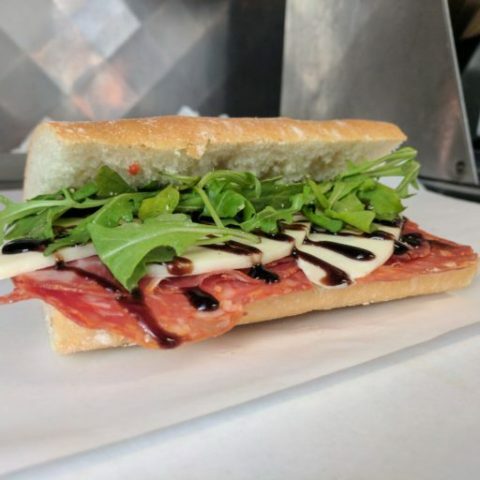 Prosciutto, fresh mozzarella, arugula, parmigano reggiano, glazed balsamic dressing.